When you care, you can come off a little creepy. Especially when you put a little stank on it. This is why it’s important to inject some passion and some perspective into your music, it gives the audience a point of leverage and an opportunity to empathize with you. Donald Glover is an American actor, writer, comedian, and musician. When making music he either goes by the stage name Childish Gambino (performing) or mcDJ (disc jockey). As a recording artist, he usually performs under the stage name Childish Gambino, and as a disc jockey, he performs under the name mcDJ. His breakout role was with the Derrick Comedy group, followed quickly by writing for 30 Rock and with support from Tina Fey. He later got a role as Troy on the NBC sitcom Community and now stars in the FX series Atlanta which he created. And if that’s not enough cool for school, Glover has voiced the Ultimate version of Spider-man on an animated series and will be portraying a young Lando Calrissian in the standalone Han Solo movie. Glovers first album Camp came out in 2011, followed by Because the Internet in 2013 and most recently “Awaken, My Love!”, which is why we’re here after all. It was odd to pick up this album last week, know that it was released in hushed whispers, be very aware that Childish Gambino had disengaged with his previous model of work AND still feel like this was coming out of absolutely no where. I really wanted to hear more nerd hip hop because I had had a taste for it twice already, but that is not what this album is. Childish warned us he was a quiting the hip hop game, and he did. It’s a love letter to the 1970s, with equal measures of soul, funk, R&B and psychedelic rock dispersed throughout. You can tell that Childish did his research and made sure to reference many of the greats of the era, while infusing his own emotion and experience into it. It’s incredibly engaging and makes me feel the feelings. You’ll probably connect best with Me and Your Mama right out of the gate, but the themes in Boogieman and Zombies remind me of that younger/sillier Donald Glover and taste pretty sweet. In the wake of a Donald Trump presidency, not unlike Common did recently with Black America Again, this feels like an emotional outcry against prejudice, fear, hate, and anxieties of all stripes. Have Some Love Riot and Terrified practically lay it out there for you to scoop up and eat. I think Baby Boy is my favourite though now that I think about it through and through. It’s rather sentimental and sweet, full of harmonies and soft sounds, and likely inspired by the birth of his son. Childish Gambino might not have enjoyed putting this album together, it was a complete left turn for him when you consider it, but it’s very apparent that he is tapping into something different, possibly inspired by his new show Atlanta. The nerd rap was an important part of his identity when he was working on the show Community, working to find a voice and separate from the pack, but tapping into funk while he helms the ship makes sense. There are a lot more emotions to navigate and way less certainty of the destination. 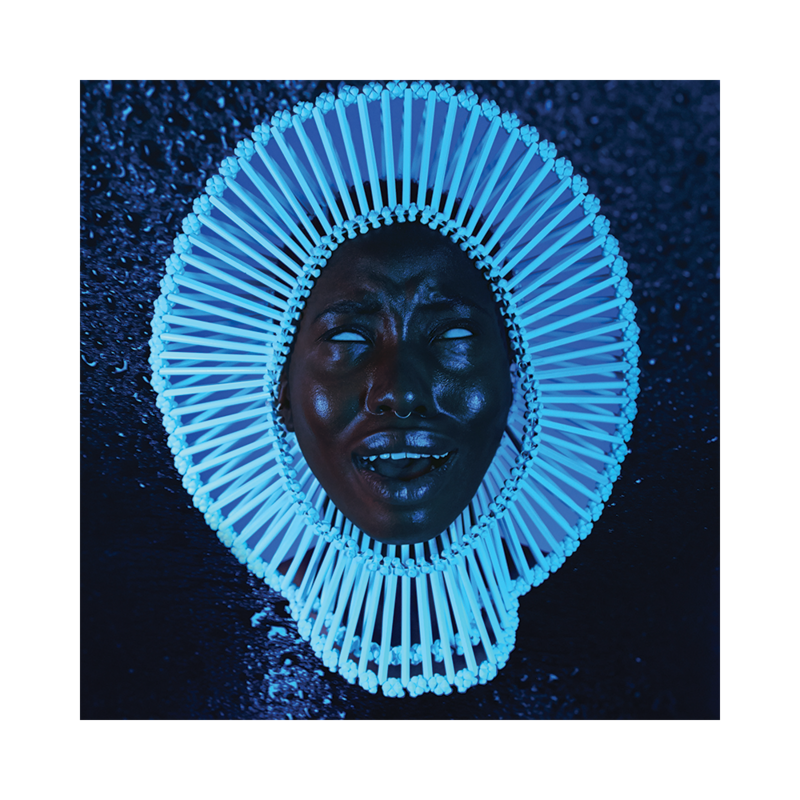 If you haven’t already been convinced to pickup this incredibly soulful effort by Childish Gambino, I don’t know what you’ve been doing for the last 598 words, but this is it folks, this is creative experimentation that works and while it isn’t perfect, it’s far more ambitious than some of the other musicians I’ve reviewed this past year. For real. Could just be a theory though.